You don't have to choose between career advancement and clinical practice. Talk to us about the new, higher levels of career development and professional satisfaction you can enjoy at Harris Health System. 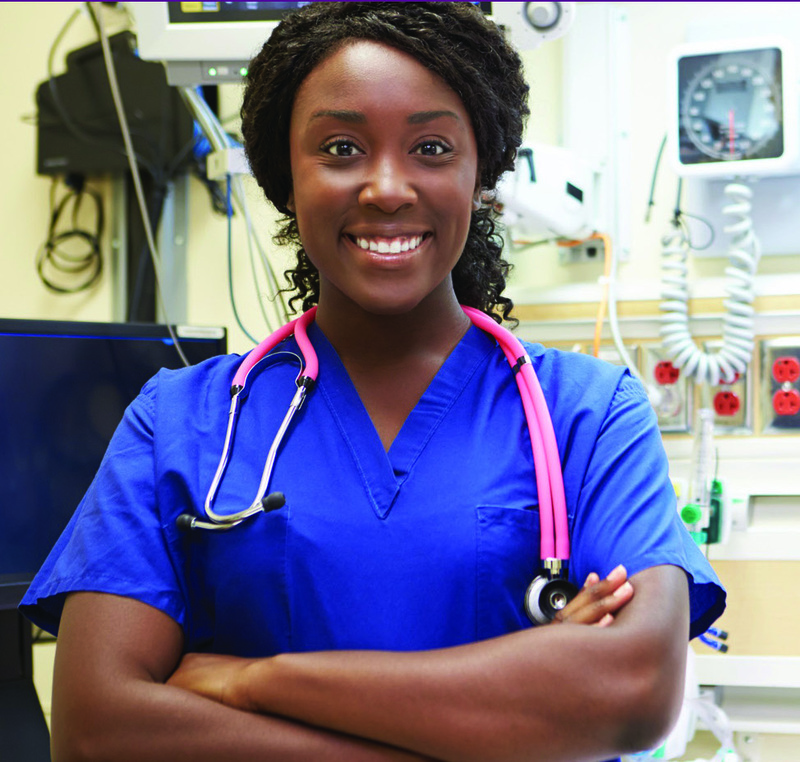 Nurse Clinician I (Novice/Generalist/GN) - Entry level graduate nurses build knowledge and skills through routine assignments in predictable situations under the supervision of experienced preceptors. Nurse Clinician II (Competent Generalist) - Nurses who meet professional practice standards manage patients with common or well-defined problems while recognizing when appropriate assistance or resources are needed. Nurse Clinician III (Competent Specialist) - A certified clinical leader with a sense of mastery in the specialty area; proactively develops patient-centered plans within a multi-disciplinary team and promotes efficiency in practice. Nurse Clinician IV (Advanced Specialty Clinician) - A certified clinical leader with minimum BSN; proficient in managing specialty populations due to a vast body of knowledge and experience; a clinical leader in evidence-based practice.